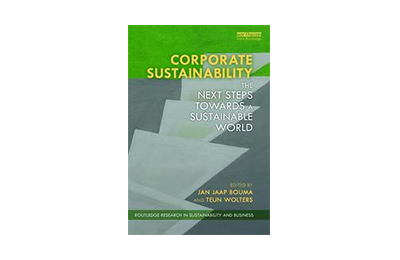 On 14 December Wittenborg Amsterdam will host the launch of a new book, Corporate Sustainability: The Next Steps Towards a Sustainable World, recently published and co-authored by Wittenborg lecturers Dr Teun Wolters and Dr Jan Jaap Bouma. The launch will take place from 14:00 - 17:00 at the Dali Building in Amsterdam. Please register if you are interested to attend. Directions can be found here. 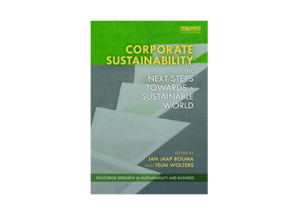 Four academic staff members and one MBA graduate from Wittenborg made contributions to the book, which essentially calls on businesses to ramp up their sustainable practices and capacities over and above what may have already been accomplished.